“Attention needs to be paid to the actions of the neighboring country — Russia,” says the manual. It is the third time the Lithuanian government has distributed a handbook of this type to its citizens since the Russian annexation of Crimea. It included cartoons of a family with a cat and noted that “while no country is immune to adversities of any nature” it is important not to panic if there is an emergency. There is nothing cheerful about the latest edition, which details how Lithuanians should spy and inform on the enemy if Russia succeeds in occupying part of the country. There are also detailed images of Russian-made tanks, grenades, mines and guns and instructions on how to recognize different types. Further instructions cover first aid and surviving in the wild. There will be 30,000 copies available in schools and libraries and it will also be published online. Lithuania borders Russia’s strategically important enclave of Kaliningrad where it has been enhancing its already muscular military options, including the arrival of a nuclear-capable short-range ballistic missile system earlier this month. The document reminds Lithuania’s people — of whom around six percent are Russian, according to the last census in 2011 — that the defense of the country is “the right and duty of every citizen”. 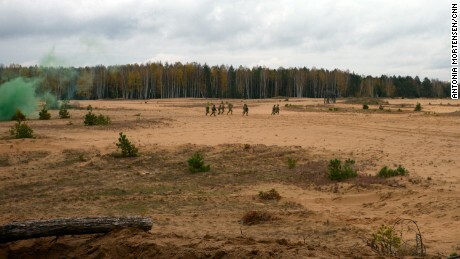 Karolis Aleksa from the Lithuanian Ministry of Defense, the editor of the manual, said that in times of invasion, “people become your early warning system,” and by reporting crucial details they can help intelligence officers and soldiers. “This doesn’t scare people when you give them this, so we will see actually society is waiting for this,” he told CNN. Additionally, he suggested, simply creating and distributing the manual publicly and with “fanfare” could deter potential aggression from Russia. “It is precisely to send a message to Russia — don’t do it — we are ready and will not be hoodwinked like Ukrainians,” he said. 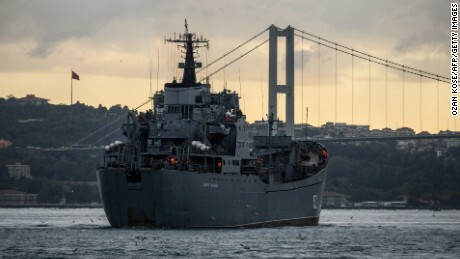 Why are Russian warships in British waters? Lithuania lived under Soviet rule from 1940-1991. Thirty thousand Lithuanian resistance fighters were killed in the first 10 years as they tried to fight the Red Army from flimsy hideouts in Lithuania’s sprawling forests. With ramped up defense spending, the reinstatement of conscription and NATO’s troops, Lithuania is at the front line of a new Cold War. The new handbook aims to place some of that power in the hands of Lithuania’s people. 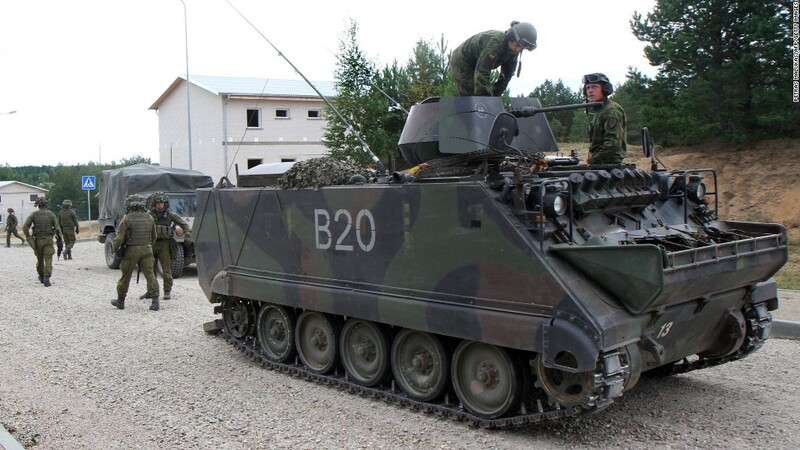 Related Post "Lithuania Issues Manual On What To Do If Russia Invades"